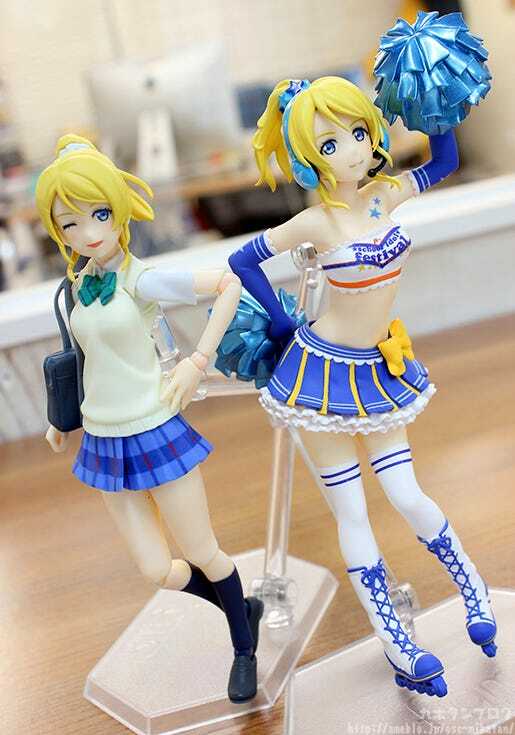 Kahotan's Blog | GOOD SMILE COMPANY Figure Reviews | figFIX Eli Ayase & Kotori Minami: Cheerleader ver. (LoveLive!!) & Nendoroid Face Swap 02! 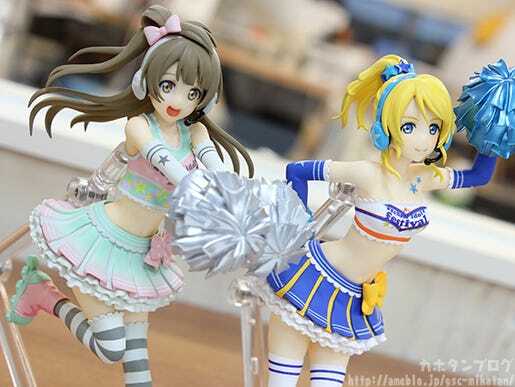 figFIX Eli Ayase & Kotori Minami: Cheerleader ver. (LoveLive!!) 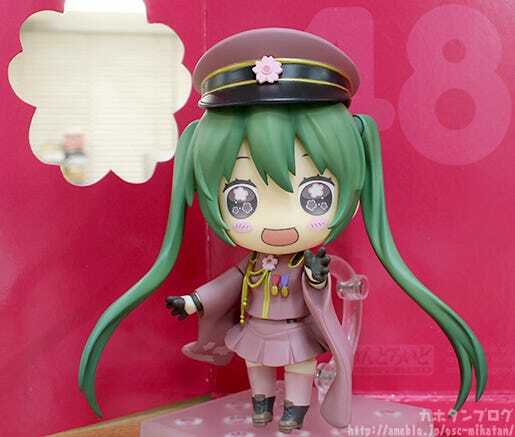 & Nendoroid Face Swap 02! 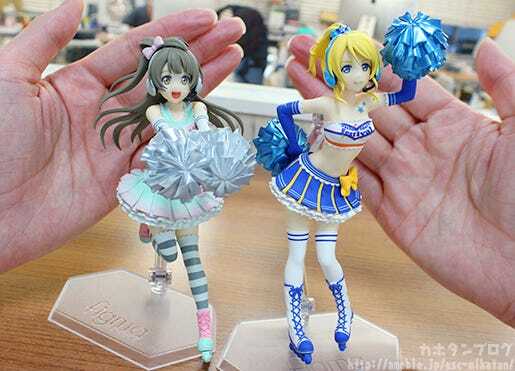 figFIX Eli Ayase & Kotori Minami: Cheerleader ver.!! You can find the product pages below! 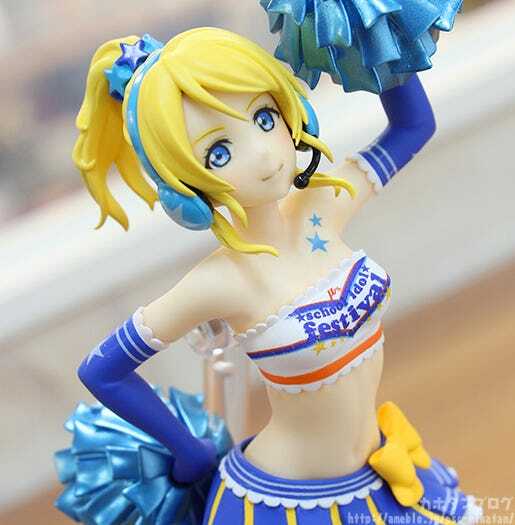 ▶ figFIX Eli Ayase: Cheerleader ver. 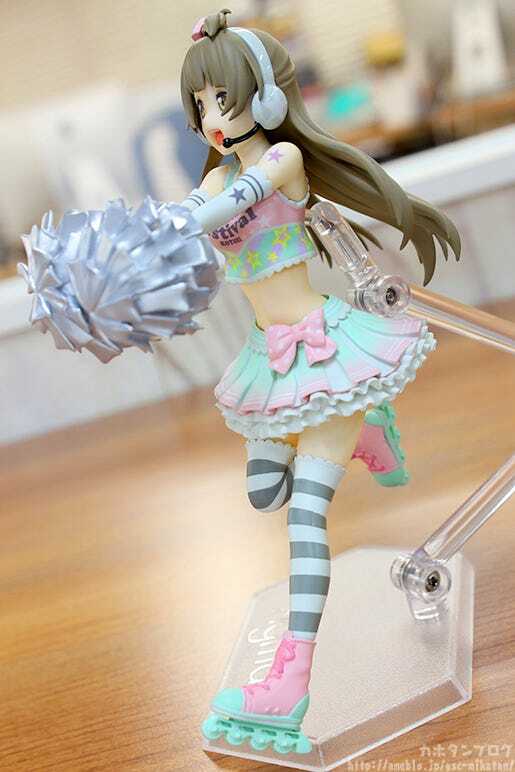 ▶ figFIX Kotori Minami: Cheerleader ver. The figFIX series of figures is the same size as figmas (around 1/12th scale) so they can easily be displayed together, but they are fixed in a specific and well-known pose of each character, allowing for a more faithful representation as well as a reasonable price! The series allows the skilled craftsmen of Max Factory to put their skills to work on more delicate sculpting and paintwork for fans to enjoy! The head part of figFIX figures make use of the same joint as the figma series, allowing for some interesting display possibilities for fans to play around with as well! 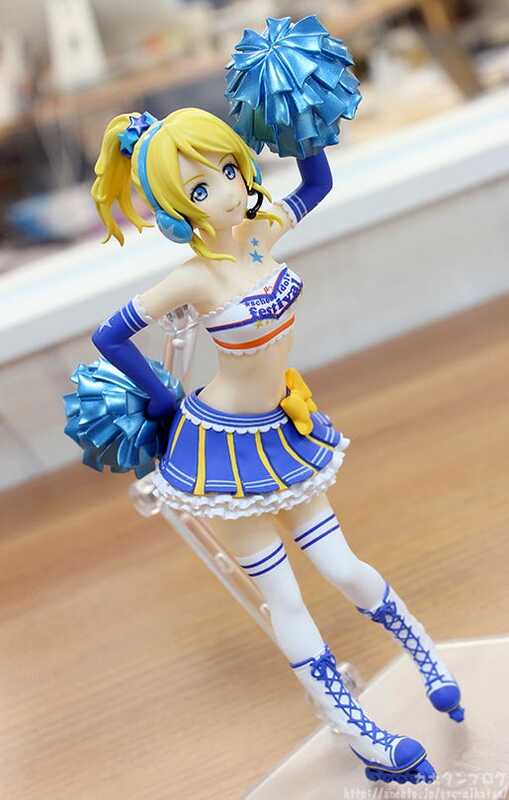 figFIX Eli Ayase: Cheerleader ver. From ‘LoveLive! 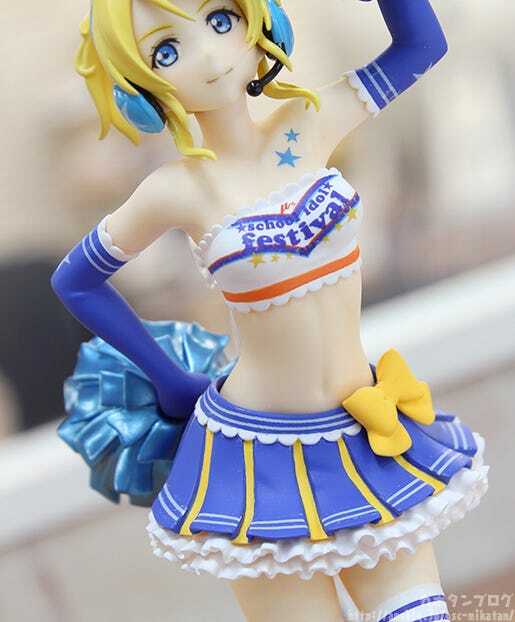 School Idol Festival’ comes Eli Ayase dressed up in a cheerleader outfit as the latest in the figFIX series of figma-sized statue figures! 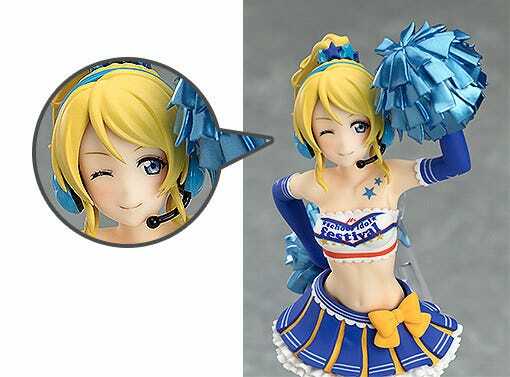 Eli is ready to stand by your side and cheer you on in a cool and confident pose! The face plates can also be swapped out with those included with the previously released figma Eli Ayase for all sorts of options! Be sure to add her to your collection! figFIX figures are the same size as figma and the expressions can also be swapped out between them allowing for even more display options!! Elichika is so cute! Even in 1/12th scale her eyes convey so much emotion! The ‘school idol festival’ print on her chest is so detailed! 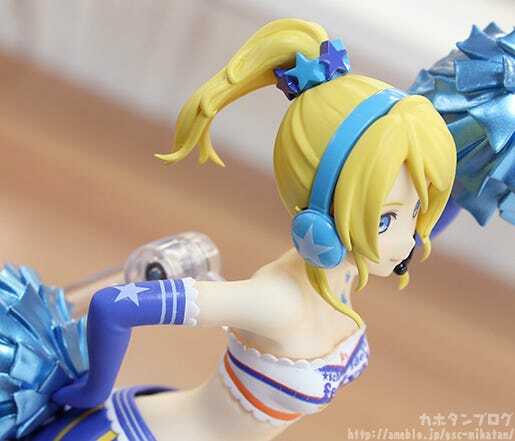 Her hair accessory, headphone, arm covers all have little stars on the design! Plus even a small figure like this can have impressive detail!! Look at her back muscles! 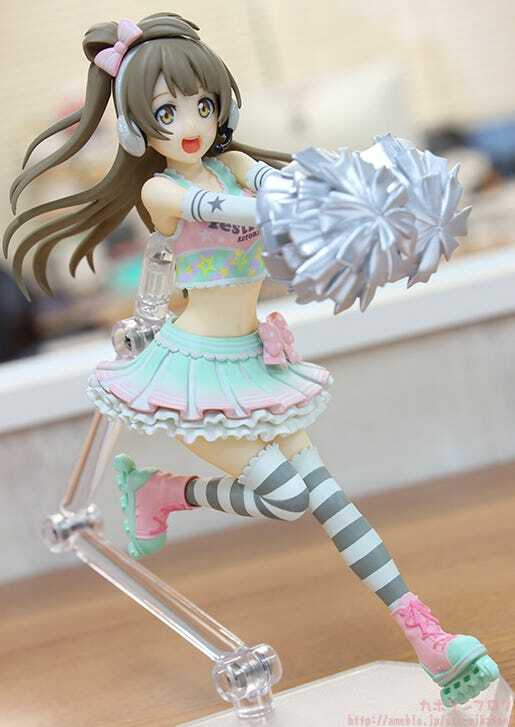 figFIX Kotori Minami: Cheerleader ver. From ‘LoveLive! 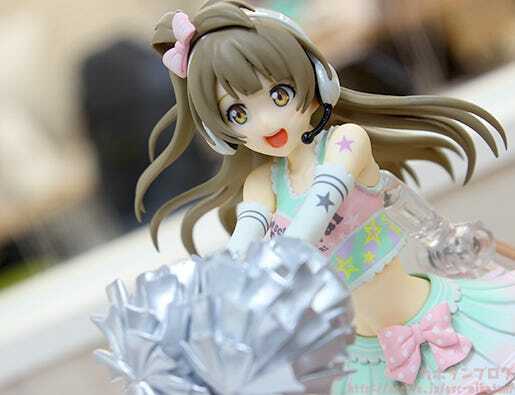 School Idol Festival’ comes Kotori Minami dressed up in a cheerleader outfit as the latest in the figFIX series of figma-sized statue figures! 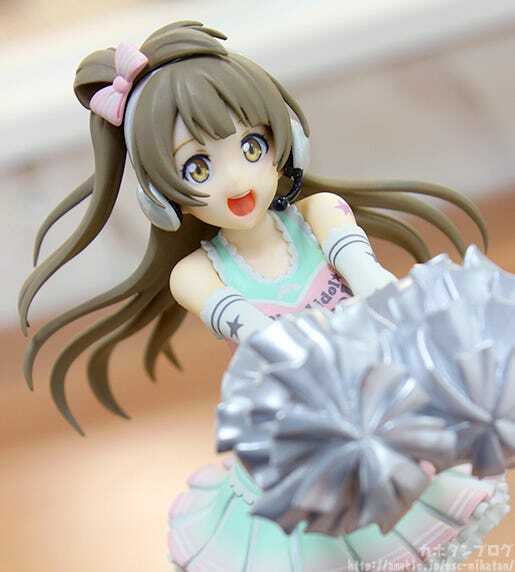 Kotori has been sculpted in an adorable pose and is ready to stand by your side and cheer you on! The face plates can also be swapped out with those included with the previously released figma Kotori Minami for all sorts of options! Be sure to add her to your collection! 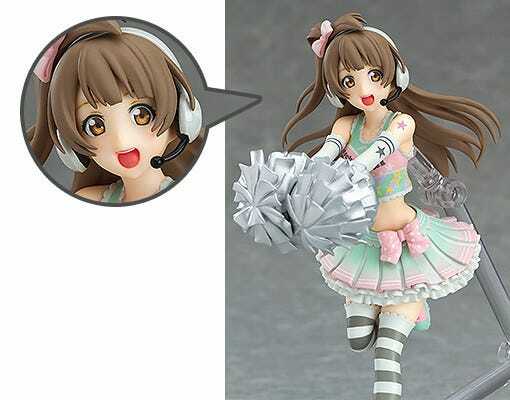 The winking expression will almost definitely look great on the cheerleader body as well!! As you would expect from µ’s outfit designer!! She looks great!! This angle gives you a nice look at her headphones, the cheerleader outfit as a whole, her knee-high socks and those cute roller skates! Pink x Mint Green x Grey = Stylish! 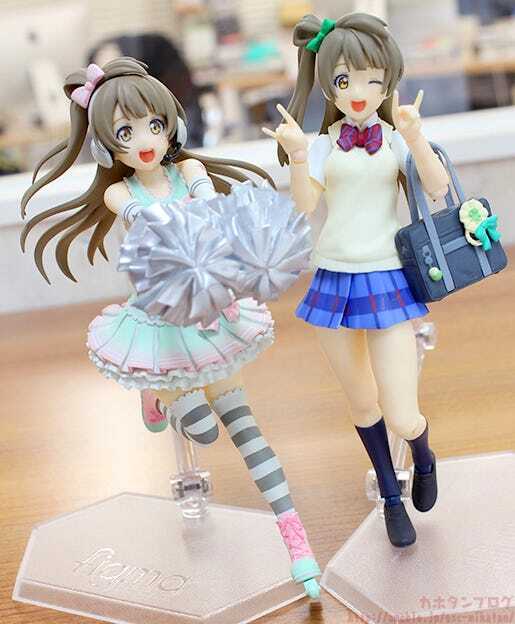 The colors seem to have no real connection when you think about them separately, and yet when they come together they make such a cute combination that suit Kotori-chan so nicely! 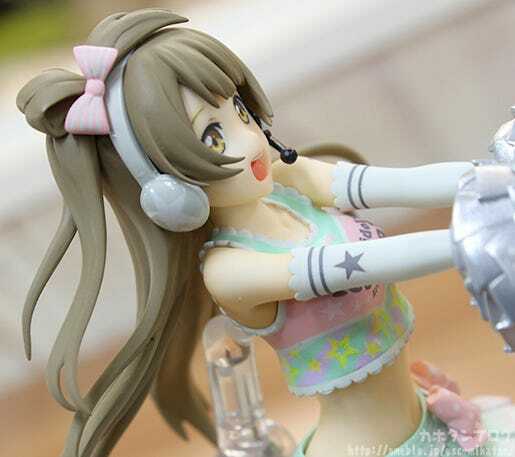 Kotori keeps her ribbon hair accessory instead of going for stars! until the 22nd December 2016 at 21:00JST! 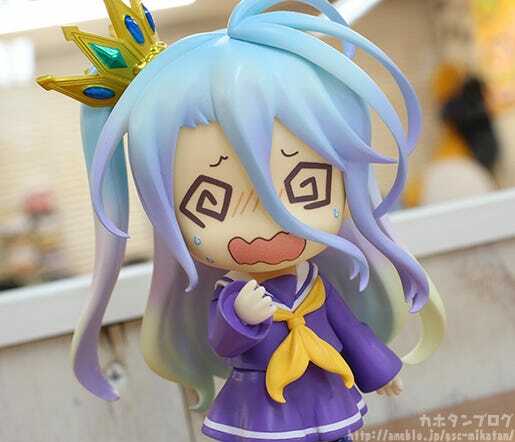 The lost-awaited Nendoroid More: Face Swap 02 set is going up for preorder TOMORROW!! 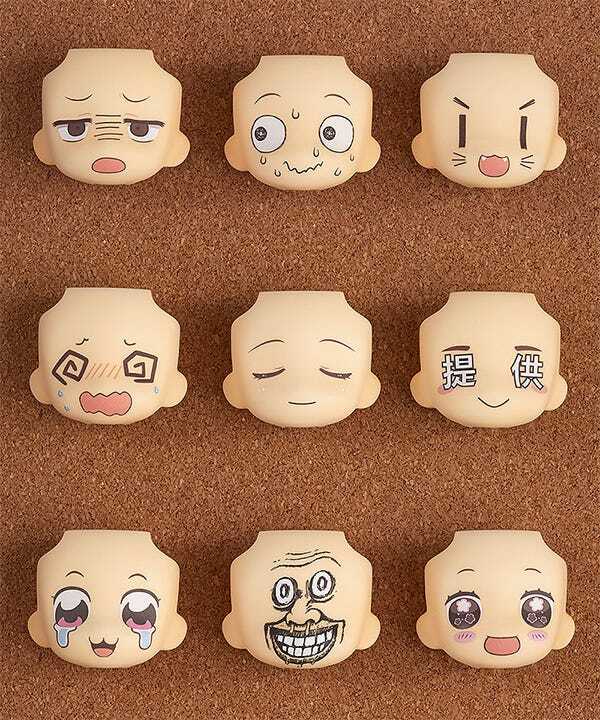 The latest addition to the ‘Nendoroid More’ series is a second in the ‘Face Swap’ series – a collection of alternate face plates to bring all new emotions to your favorite Nendoroids!! 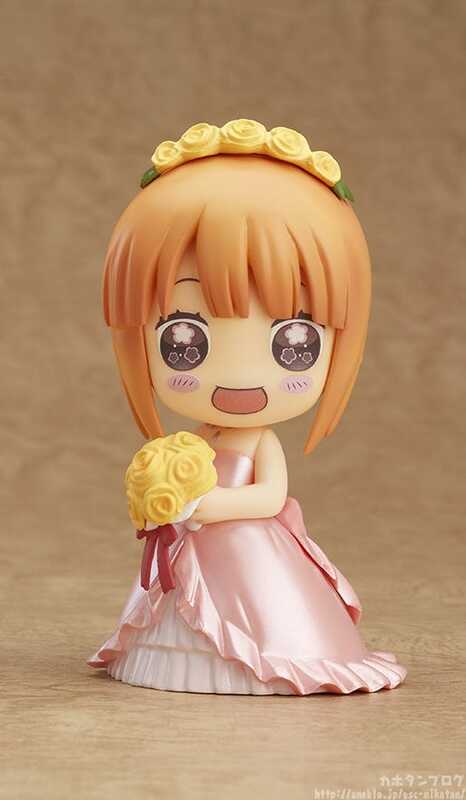 Bring out a whole new side of your favorite Nendoroid by giving them one of these nine special expressions! Some of the expressions were selected from entries sent in by fans, while others are by famous illustrators such as ittomaru, bkub and Mangatarou! 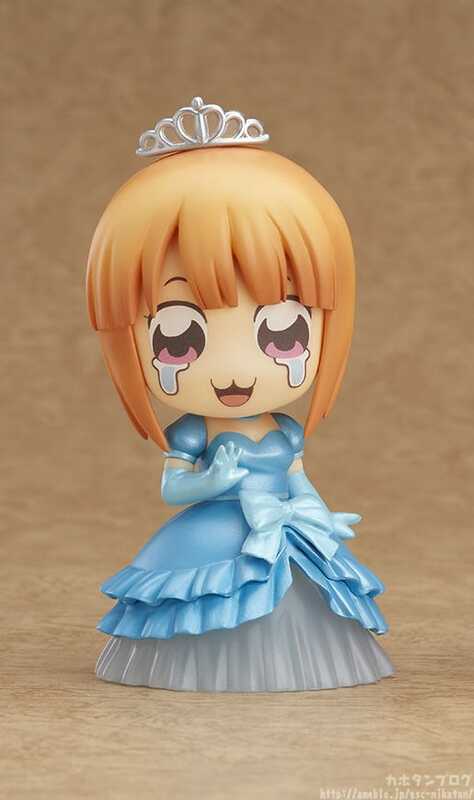 Try them on your favorite Nendoroids for all sorts of fun new display options! * Images are for illustrative purposes only. 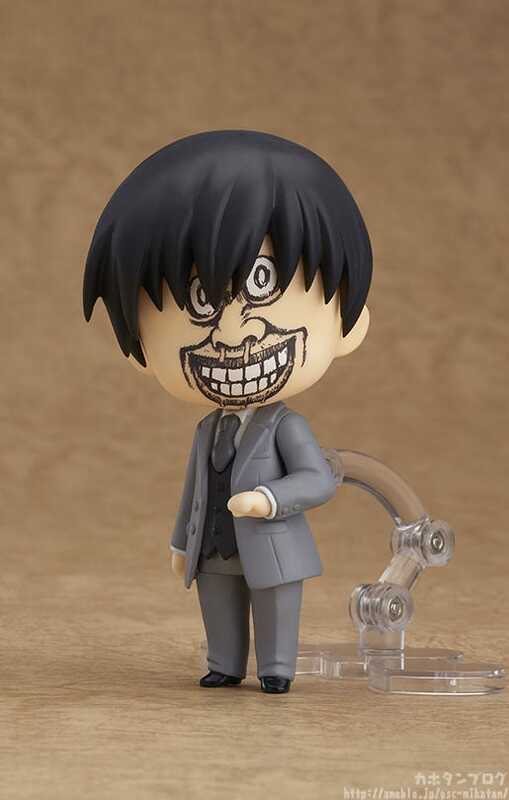 No Nendoroid head or body parts are included with this product – only face plates. This set once again comes with special expressions from popular illustrators! 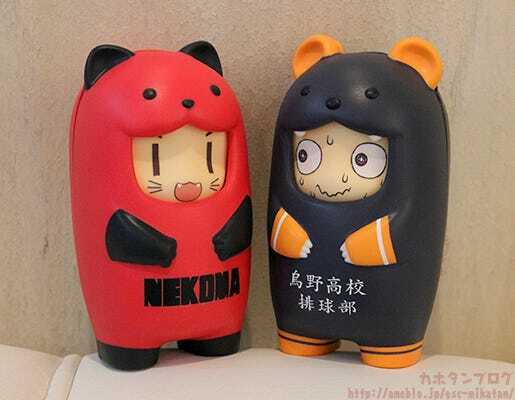 ▲ Used on the Nendoroid More: Haikyu!! Face Parts Case!! ▲ Used on Nendoroid Shiro who is shipping out later this week! Take a look at the GSC Site tomorrow for more details!